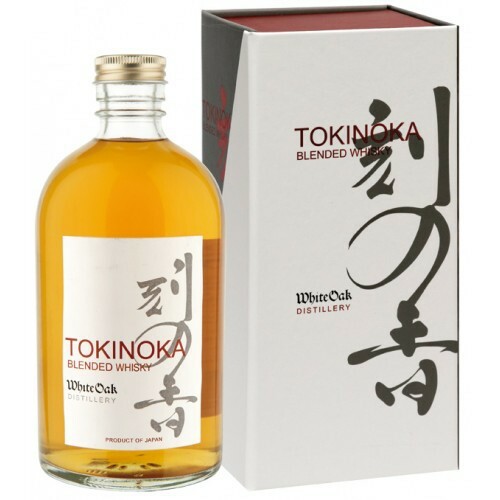 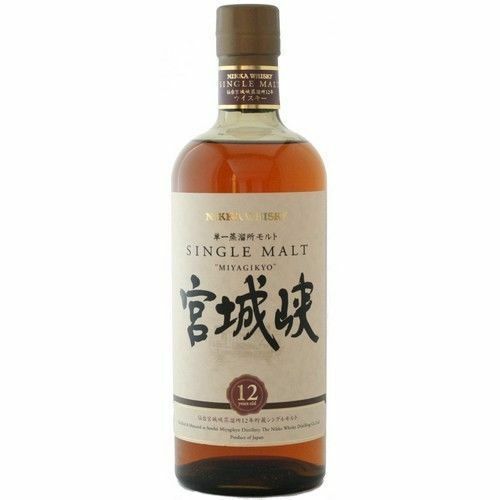 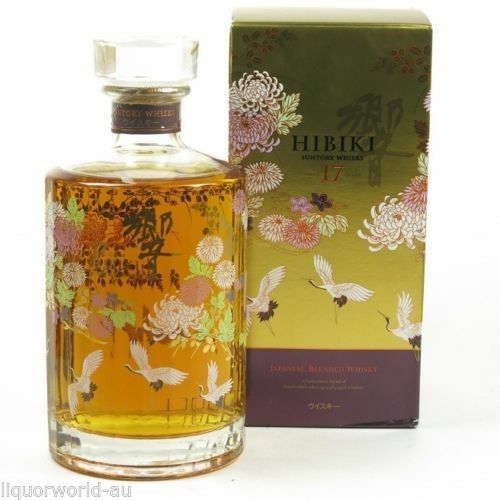 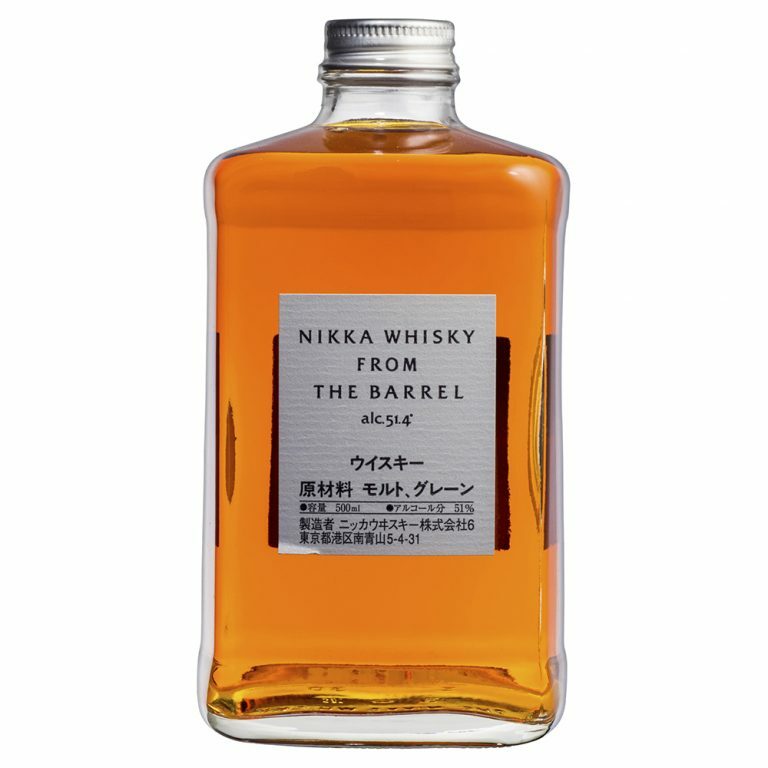 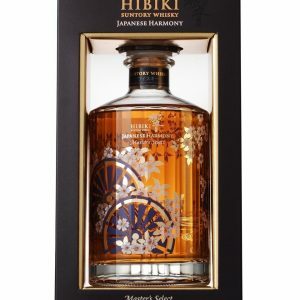 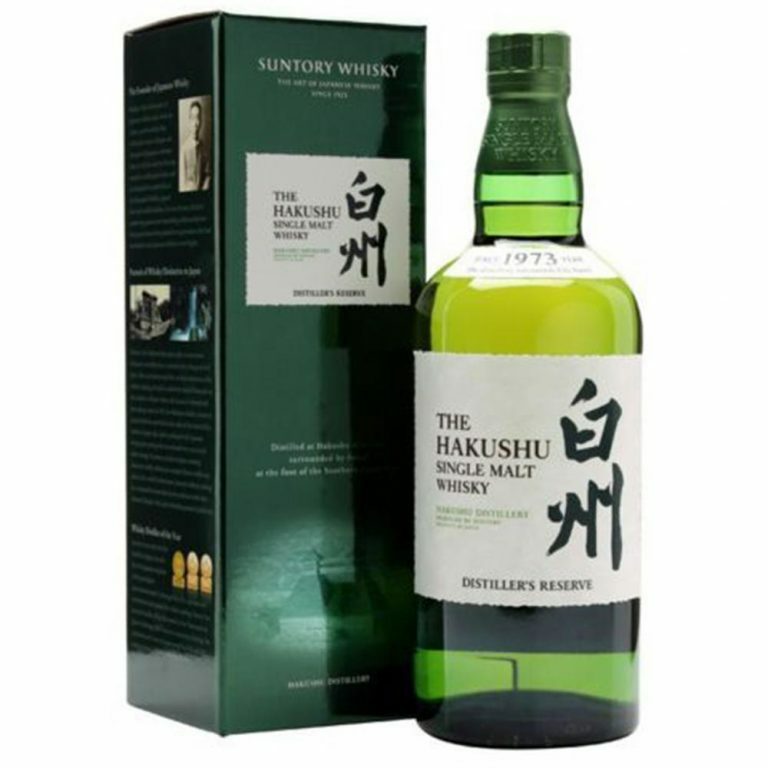 An award winning Japanese single malt. 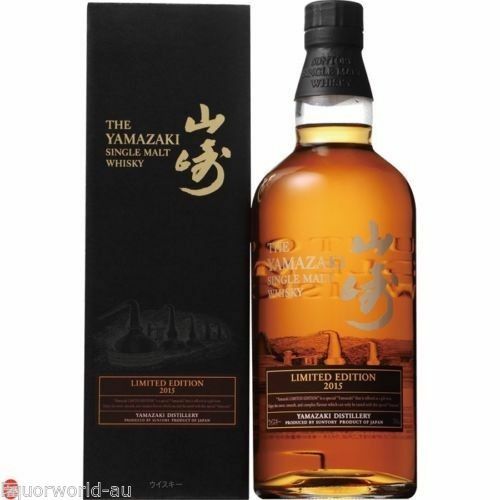 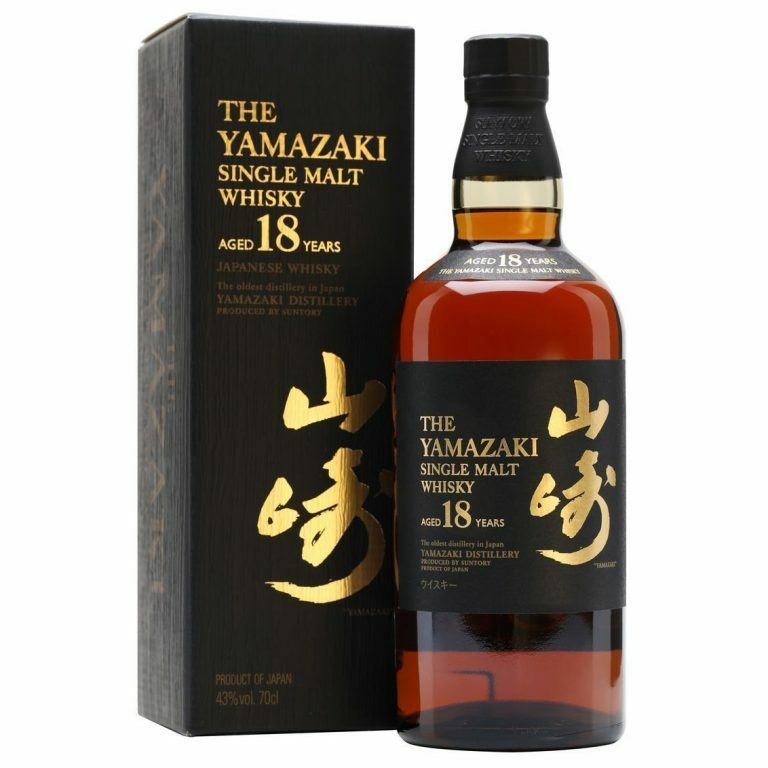 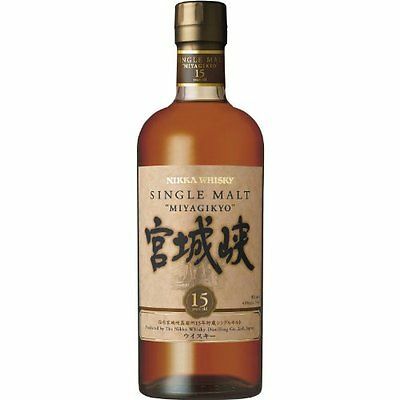 Yamazaki’s legendary 18 year old earned a Gold at the 2007 International Spirits Challenge and a Double Gold at the 2005 San Francisco World Spirits Competition. 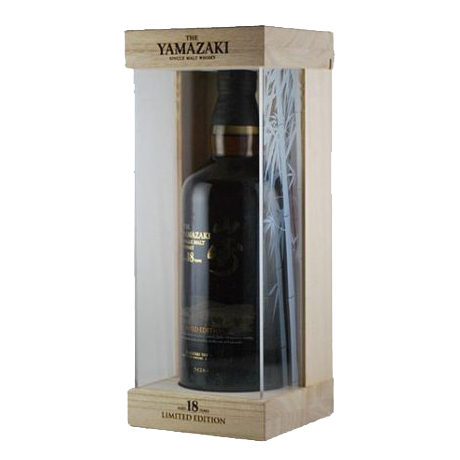 Being one of Suntory’s most popular products, you know you have quality when you have Yamazaki.